My interest in Eastern philosophy and their approaches originates from martial arts. In my childhood, I started with Ju-Jitsu. More recently I practiced Aikido for several years and got aquainted with Tai Chi. As a result of studying the concecpt of Ki or Chi (life energy) – on which these martial arts are based – the Japanese healing method Reiki crossed my path. In the years that followed, I took courses and deepened my Reiki knowledge through self-study. 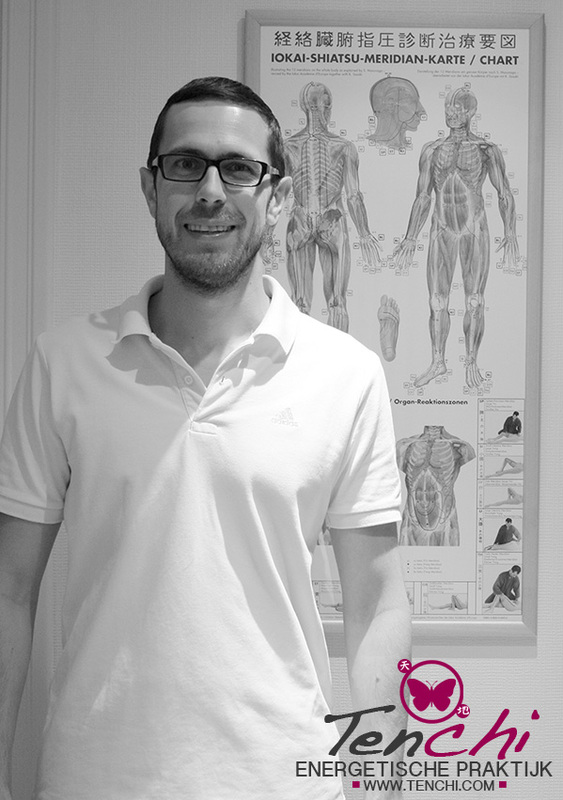 To completely understand the functioning of the energetic body, I took a 3-year Shiatsu-practitioner training. This training did not only provide insights in Eastern methods, but also included the study of the Western approach with lessons as anatomy and physiology. Meanwhile my interests have brought me experience in Yoga, Mindfulness, Tai Chi, Munay-Ki and Zazen (Zen-meditation). 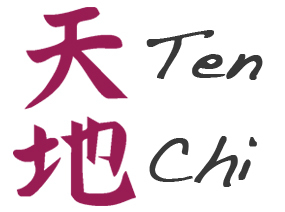 As I mentioned on the welcome page, Tenchi is Japanese for Heaven and earth, or Universe. I got familiar with this term in Aikido, where it refers to a technique where one arm points to the earth and the other one points to heaven. The Human Being results from the Ki of Heaven and Earth. The union of the Ki of Heaven and Earth is called Human Being. The butterfly in the Tenchi logo primarily respresents the connection between Heaven and Earth. But the butterfly also respresents self-transformation. Like a butterfly, you are always at a certain phase in your life. The butterfly stands for the courage to change, to grow, from egg to caterpillar and from pupa to butterfly. Your development or healing comes from within, Shiatsu and Reiki can support you in this process. Through my practice, I want to share the health benefits I have experienced by deepening my knowledge of different therapies. Tenchi promotes a natural way to health and stands for a professional approach, while always respecting the customers needs. This is what they call the form of the formless, the image of the invisible. You won’t see it from the front, you won’t see it from behind. Geniet nu van het leven. Het is geen generale repetitie.